A show in the Stephen King shared universe? Get ready to experience real terror. Famed horror writer Stephen King revealed Friday that he's working on an anthology series with J.J. Abrams that looks set to explore his vast narrative universe in ways we've never seen before. 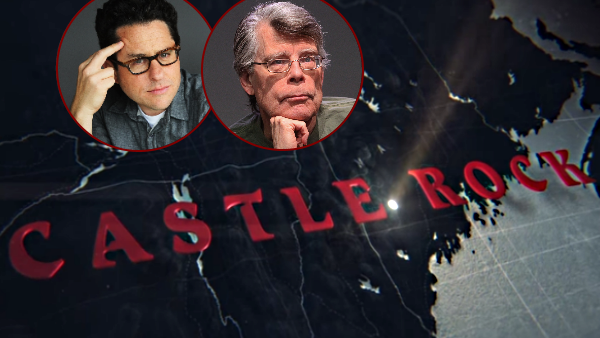 For the uninitiated, Castle Rock is the name of a fictional town in Maine which is frequently referenced in King's works and will likely serve as the epicentre of this ambitious project. While not giving much away in terms of plot, the trailer is packed with Stephen King goodies such as quotes from a number of movie adaptations as well as references to novels, characters and locations such as Needful Things, Annie Wilkes from Misery and Salem's Lot. This leaves little doubt that we'll be seeing some familiar faces when Castle Rock hits our screens. 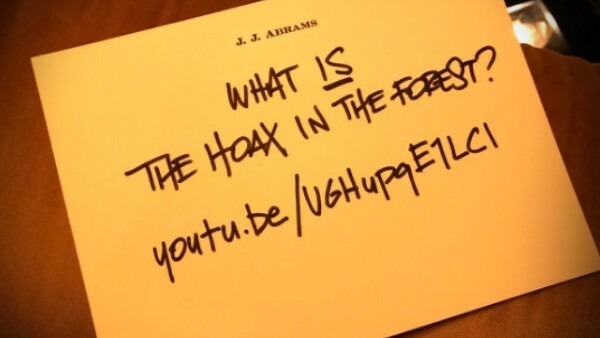 Information is limited at this time, with both of the teasers being suitably cryptic in nature. 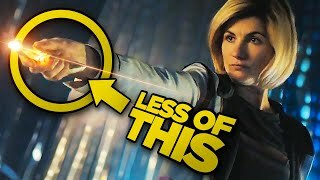 Here are the facts: it's been confirmed as a Hulu original series that will follow an anthology format that will tie together themes and characters from King's vast trove of works and interestingly the comments have been disabled on the YouTube channel, potentially to limit discussion before more details are made available. This popularity of anthology series has received a huge boost in recent years thanks to the successes of shows like True Detective, American Horror Story and Fargo but nothing has yet attempted something on the scale of Castle Rock. The heavy hitting combo of Abrams and King should ensure that we get something truly special. Let's hope it lives up to its lofty ambitions and gives us a Shawshank Redemption as opposed to a Maximum Overdrive. What are your thoughts on this project? Can J.J. Abrams and Stephen King create the ultimate anthology series? Let us Know in the comments.